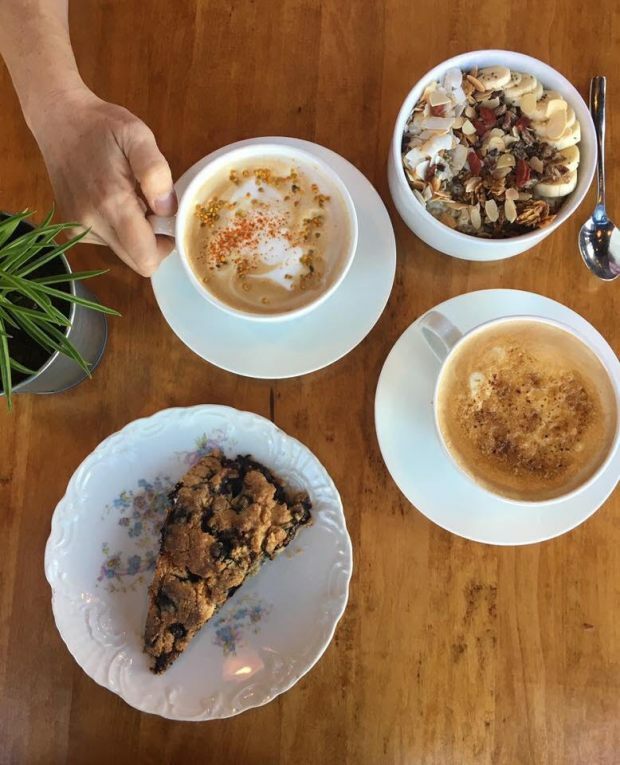 Cafe Astoria is the most Instagrammable place in Saint Paul (or so it seems). 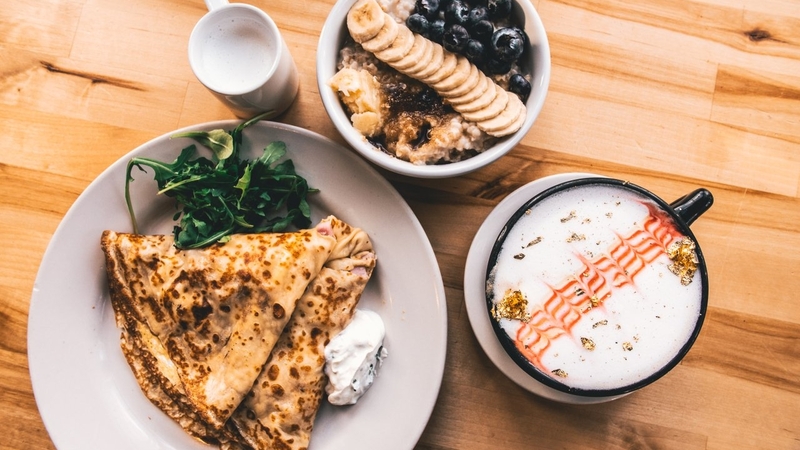 Since opening in early 2017, the charming shop has delighted patrons with beautiful smoothie bowls, tasty crepes and extravagant specialty drinks like the 24k latte. 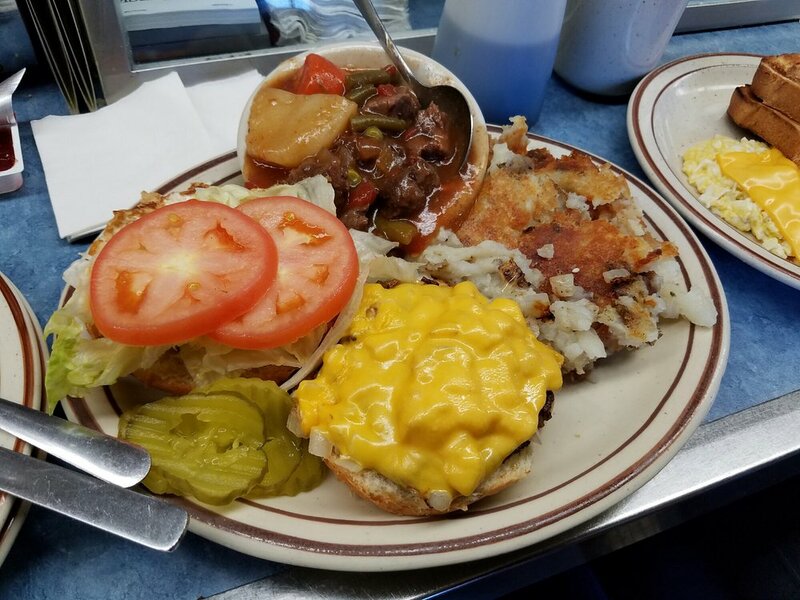 Voted City Pages best neighborhood cafe in 2015, Day By Day is a good place to start any morning (or afternoon, as breakfast is served all day). Did we mention they have an outdoor patio with a koi fish pond? The original Mickey’s may be downtown, but you can avoid some of the bustle and still get a tasty breakfast at the second location further down West 7th. 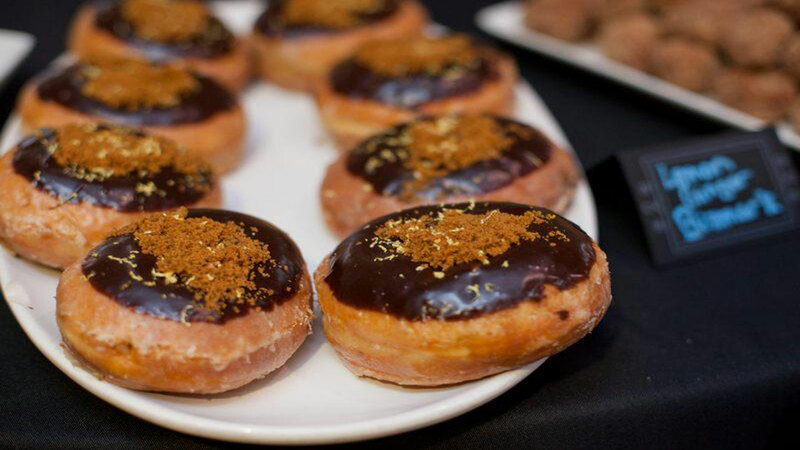 Mojo Monkey is Saint Paul’s donut headquarters. They sell out fast, so you know they’re good. For when you’re looking for something good, fast. 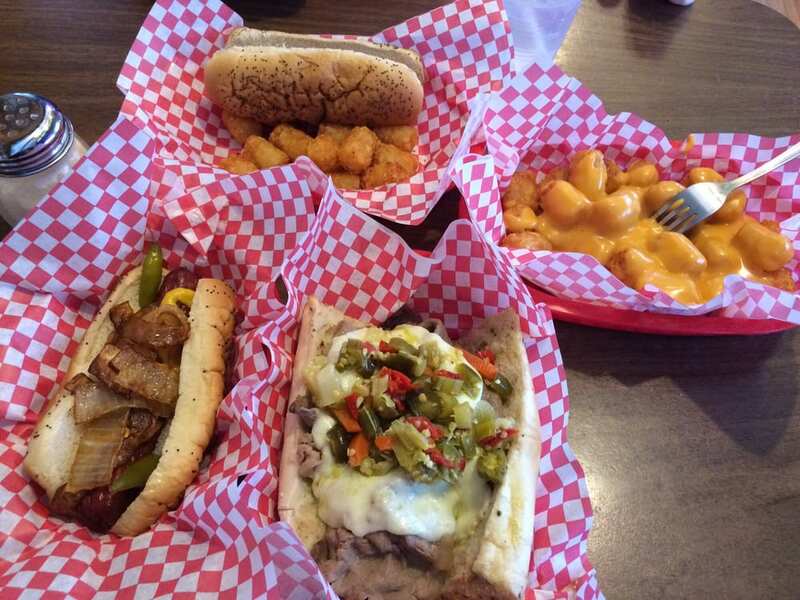 Skip the megabus and get authentic Chicago dogs, Italian beef and pizza right here in Saint Paul. This unassuming joint down West 7th is where you’ll find the best Philly cheese steak sandwich in town—and they also make a pretty mean pizza. Nobody does thin crust like Zamboni’s. 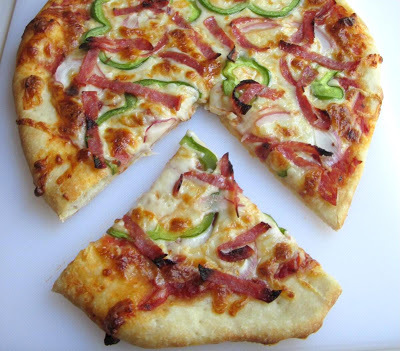 Work up your appetite cheering on the Wild before picking up a quick slice on your way home. Our go-tos for a cold brew and a satisfying pre-game meal. 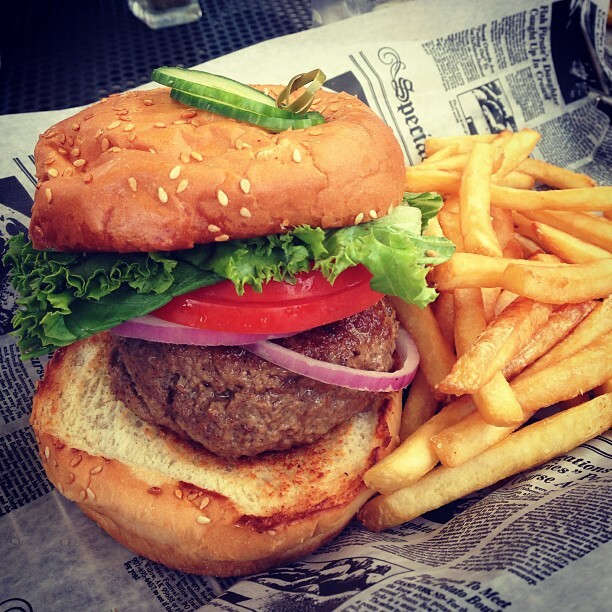 Because where else can you enjoy $6 Monday burgers on one of the Twin Cities’ finest patios? Directly across from the X, Eagle Street is closest to the action. The menu is mob-themed—a nod to Saint Paul’s notorious gangster reputation. 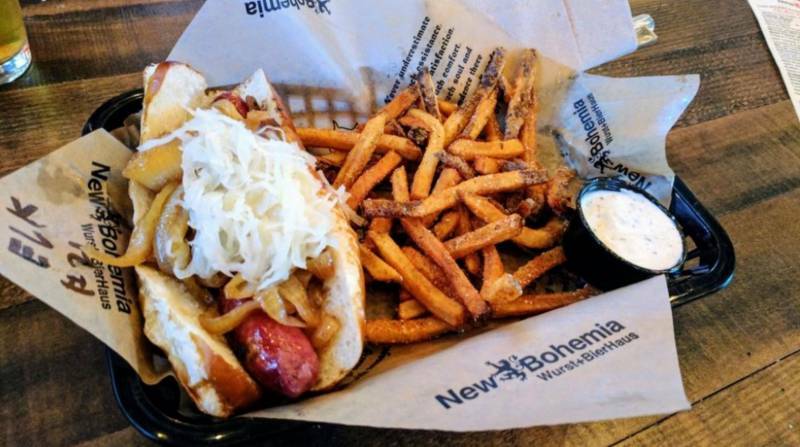 After a great deal of success in Minneapolis, New Bohemia established its first Saint Paul location on West 7th in 2017. 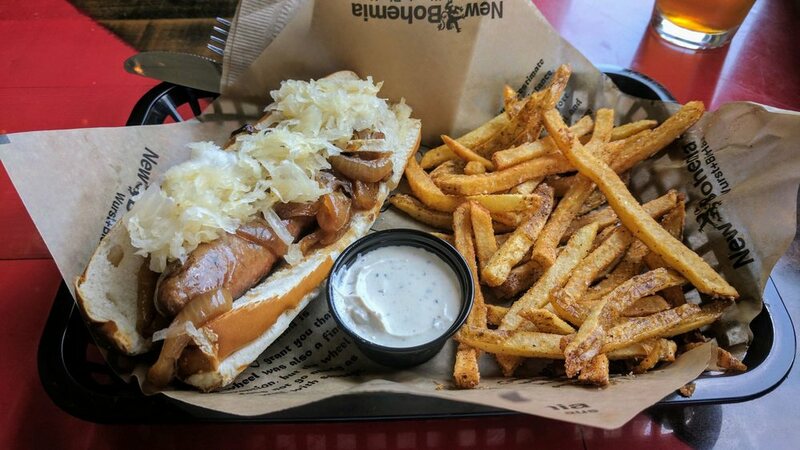 The Wurst + Bierhause serves sausages both traditional and exotic, from craft beer-infused to smoked elk and alligator. 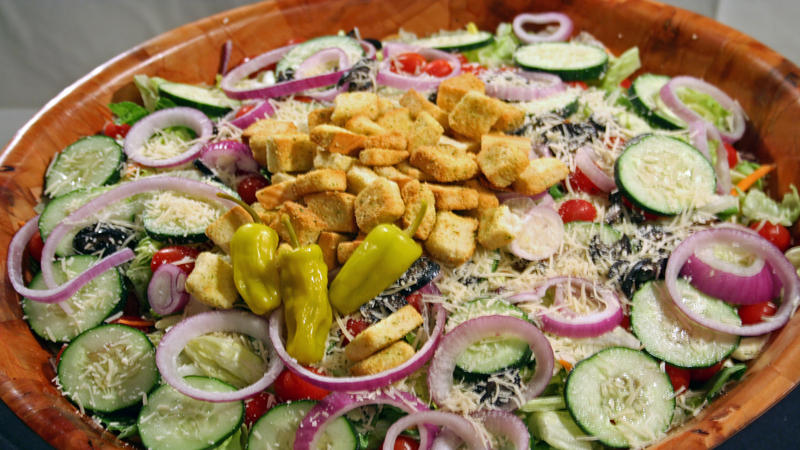 Venture a little further down to get your hands on one of the best juicy lucys in town. Cousin to Saint Paul’s iconic Nook, you’ll find virtually the same menu at Shamrocks (plus there’s double the seating room). 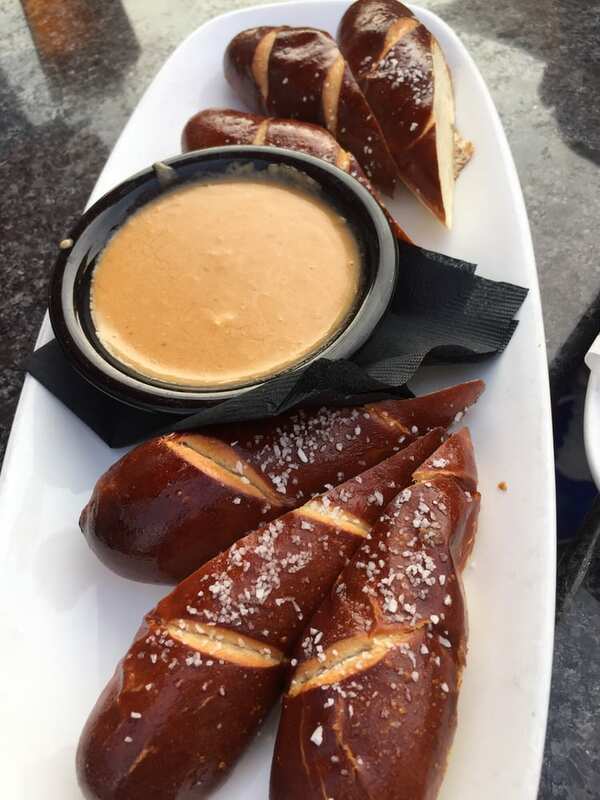 Come for the food an drinks, stay for the games. St. Paul Tap is the place to play in Saint Paul with its retro games, pinball and a variety of gaming consoles offering a range of classic and hot new games. 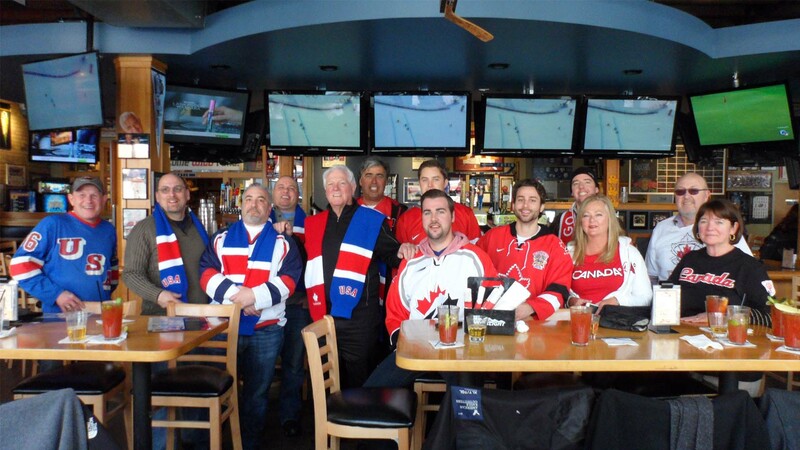 With a ten-foot TV and tons of hockey memorabilia adorning the walls, it’s no surprise Tom Reid's is one of our (and every hockey fan in the Twin Cities’) favorite spots to watch a Wild game. Where someone with the name on the outside is probably working inside. 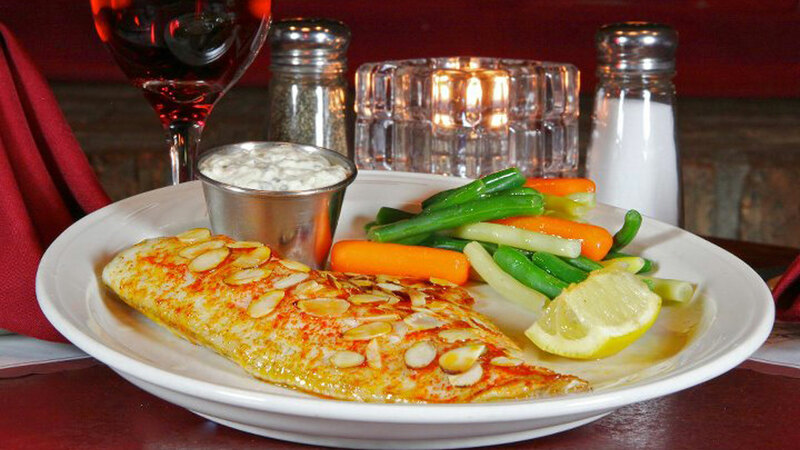 A sports-bar atmosphere with a fine dining menu, you’ll find the best of both worlds at Bennett’s. Everybody knows Cossetta’s. Pop in for a massive slice of ‘za or order up a fresh serving of spaghetti and meatballs. 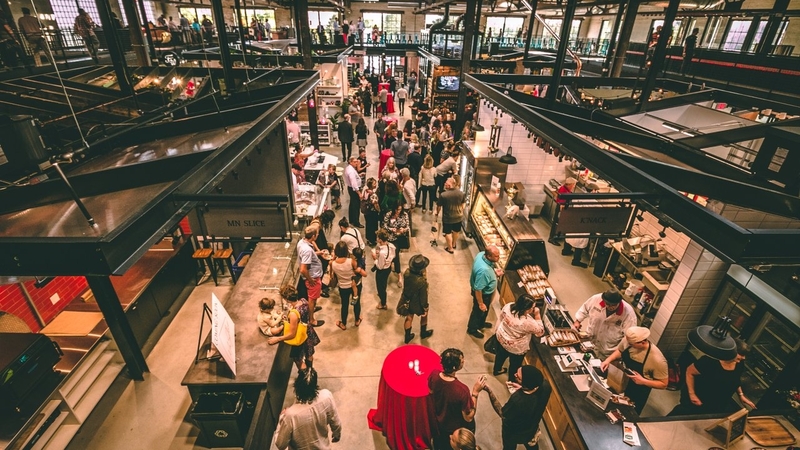 Don’t leave without stopping in at the market for a scoop or two of gelato. Another Saint Paul staple, DeGidio’s has called West 7th home since 1933. Order the longtime house favorite spaghetti or mostaccioli with their classic tomato sauce. 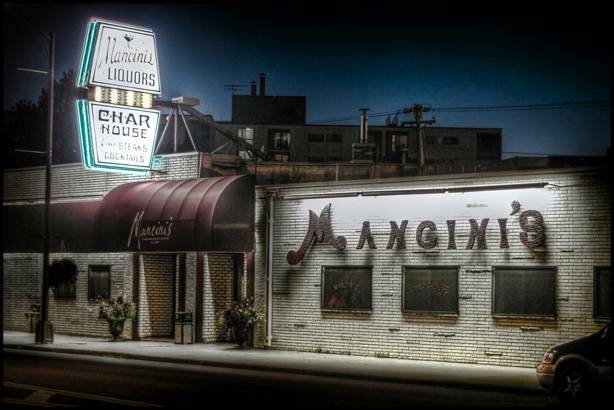 Steak isn’t usually what comes to mind when you think of Italian, but Mancini’s exists to remind you that some of the finest steakhouses come from The Boot. 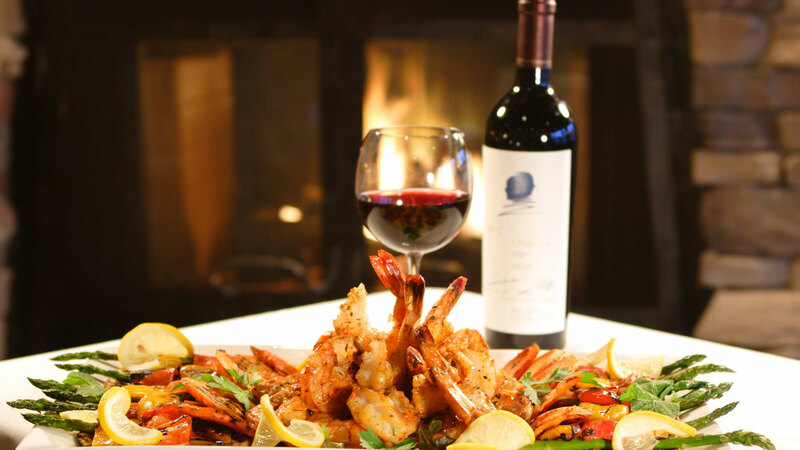 This West 7th icon has been char broiling delectable steaks and lobsters using family traditions since the 1960s. 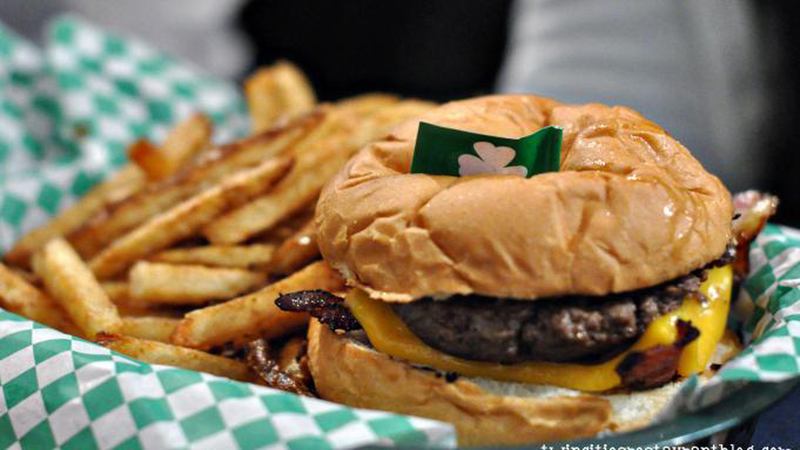 McGovern’s is a neighborhood favorite for St. Patrick’s Day (and every other day). 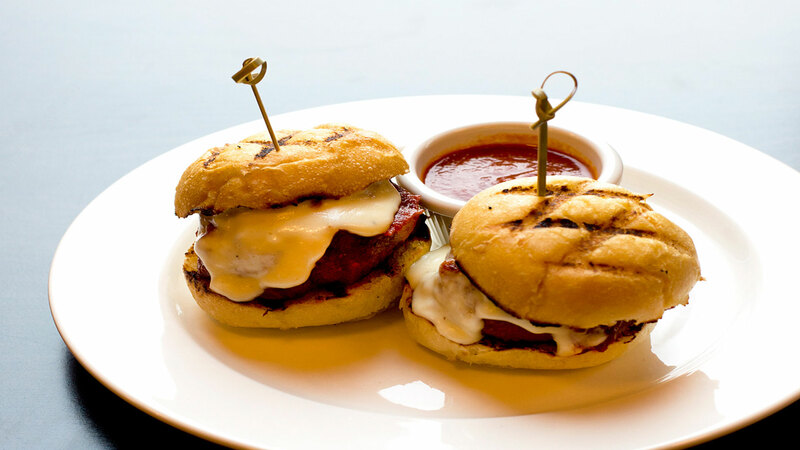 Try the Hot Italian sandwich—we promise you won’t regret it. 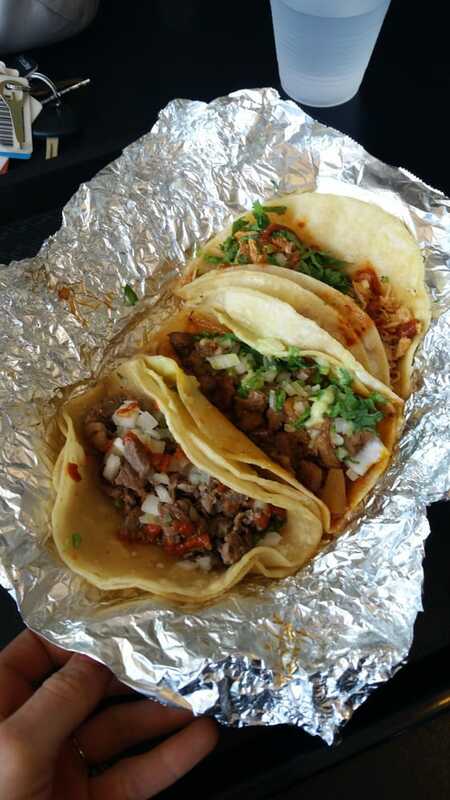 If you often find yourself craving delicious made from scratch Mexican food on the go, put family-owned Tavial Grill on the top of your list. 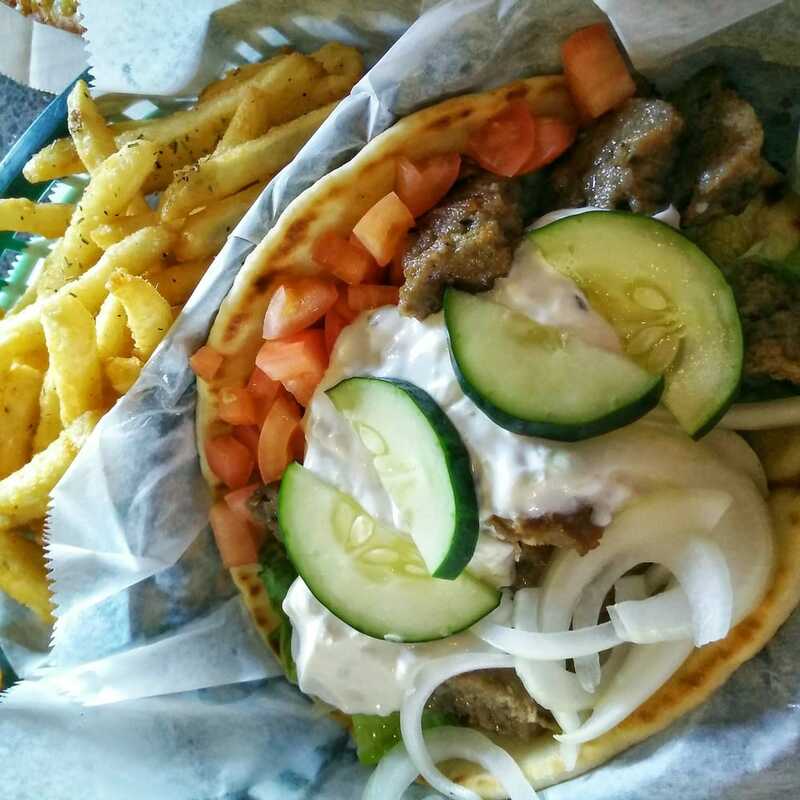 International flavors right here in Saint Paul. 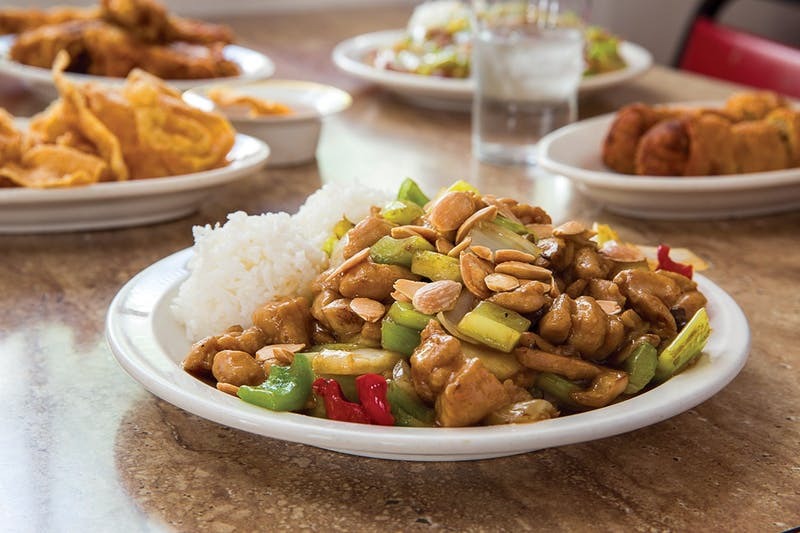 Golden Chow Mein has been serving up Cantonese food to the West 7th neighborhood for 30 plus years. The made-to-order Chow Mein comes highly recommended. Louis is Cossetta’s fancier, upstairs younger brother. The restaurant touts Saint Paul’s largest rooftop bar and a variety of tasty high-end Italian offerings. Great brunch spot, great lunch spot, great dinner spot. 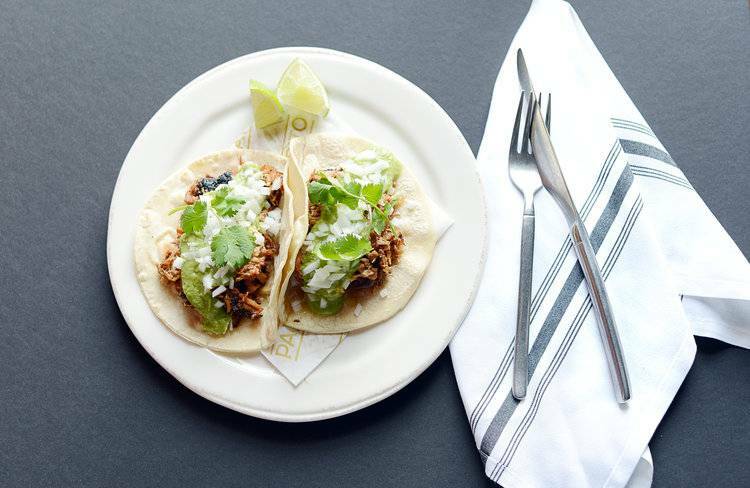 Delicious tacos, delicious drinks. What more do you need to know? 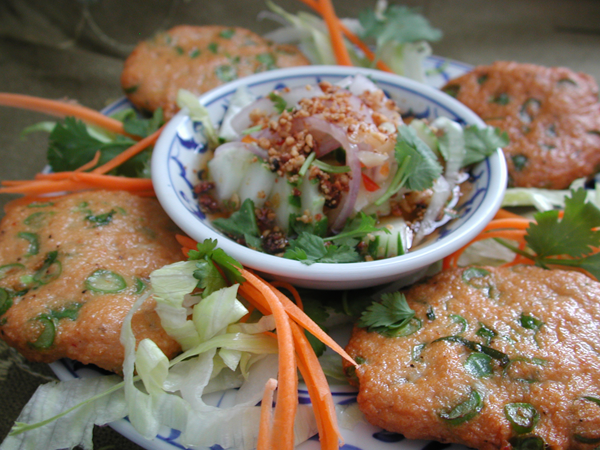 Supatra’s Thai is a West 7th favorite—just ask our friends at The Growler. 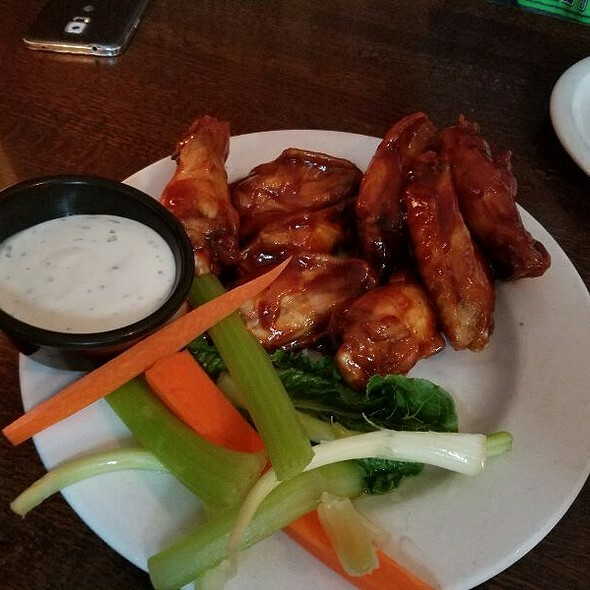 You’ll get the full West 7th experience when you sip a Big Ginger on the elevated patio of this classic Irish pub, enjoying views of the Cathedral and 7th street. For when you just can’t decide. 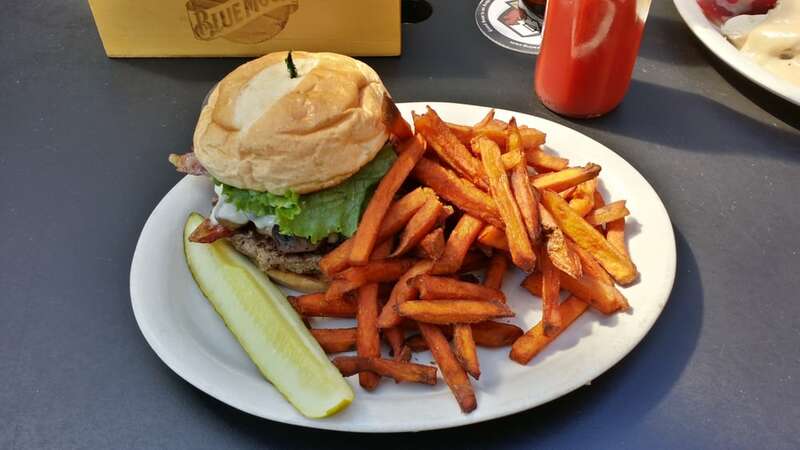 Whether you’re looking for breakfast, lunch, dinner or happy hour, you can get it all at the Downtowner. Peep into the kitchen to watch as your meal is prepared on their famous oak-wood burning grill. 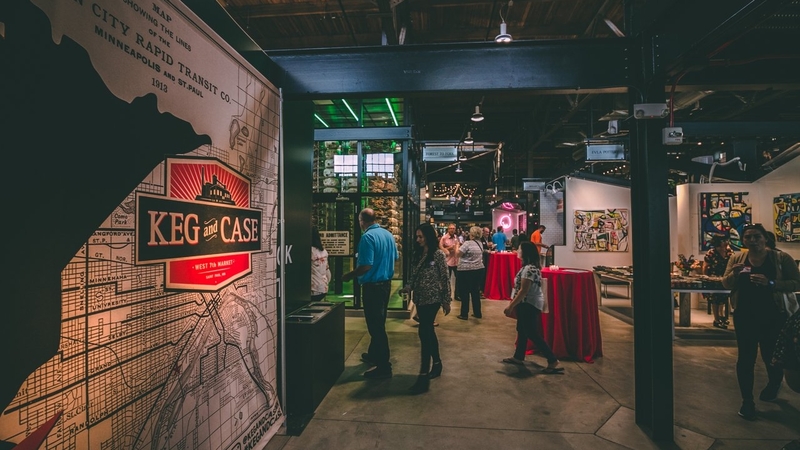 Located on the grounds of the historic Schmidt Brewery, Keg and Case Market is like a super fancy food court sprinkled with various specialty shops. The massive space features a variety of stellar culinary options, including anchor tenant In Bloom (a Thomas Boemer and Nick Rancone creation serving up dishes from a 20-foot hearth), Revival (think the Selby location, but quick serve), Pimento Jamaican Kitchen, Rose Street Patisserie, MN Slice and more. Wash it all down with a beer from Clutch Brewing on the market's mezzanine level. The newest addition to West 7th is a doozy. 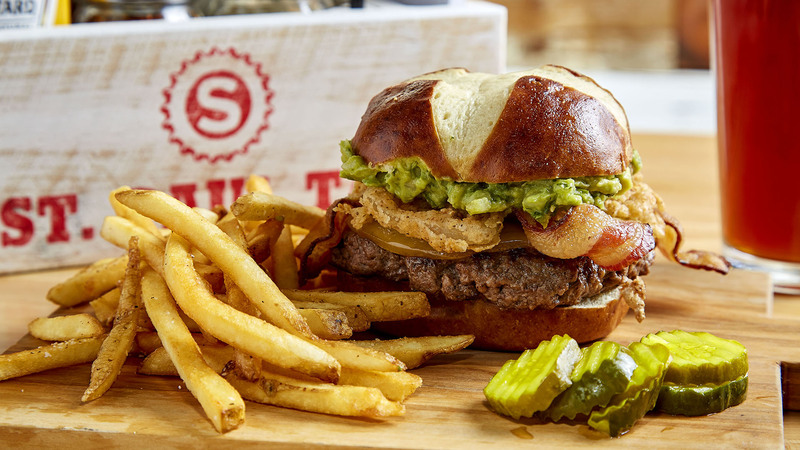 In Spring of 2018, Parlour brought its epic burger and loads of style across the river to its Saint Paul location. Literally, a little bit of everything. This West 7th funhouse features three food trucks and two bar trucks, serving up everything from 20-pound ice cream sandwiches to rattlesnake pizza and s’more beer. They also have more traditional options like fried chicken and street tacos for the less adventurous. Phew, that was a lot—and there's probably still plenty that we missed. 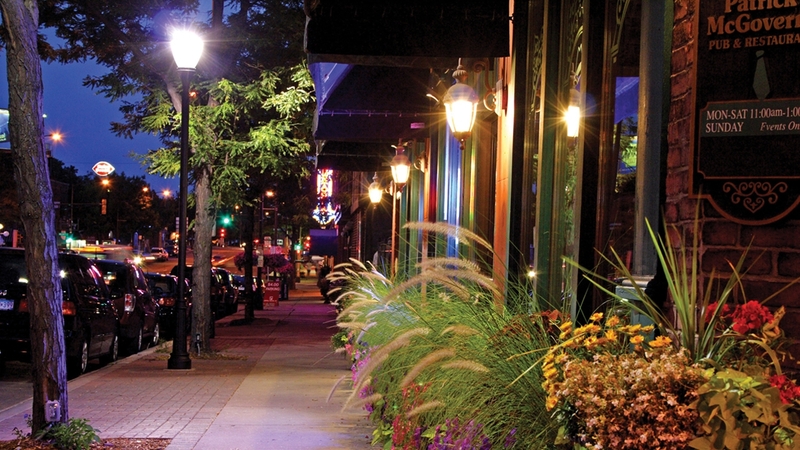 Shout out your favorites to us on Facebook, Instagram and Twitter using the hashtag #MYSAINTPAUL! Restaurants/Dining St. Paul Tap, Sports Bar & Gaming Co.